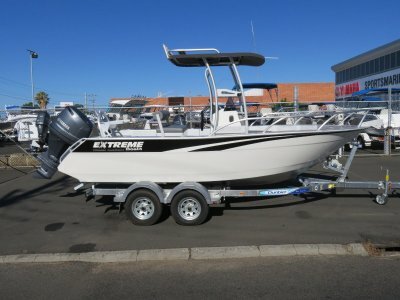 AU $24,975	Huge price reduction Need Insurance? 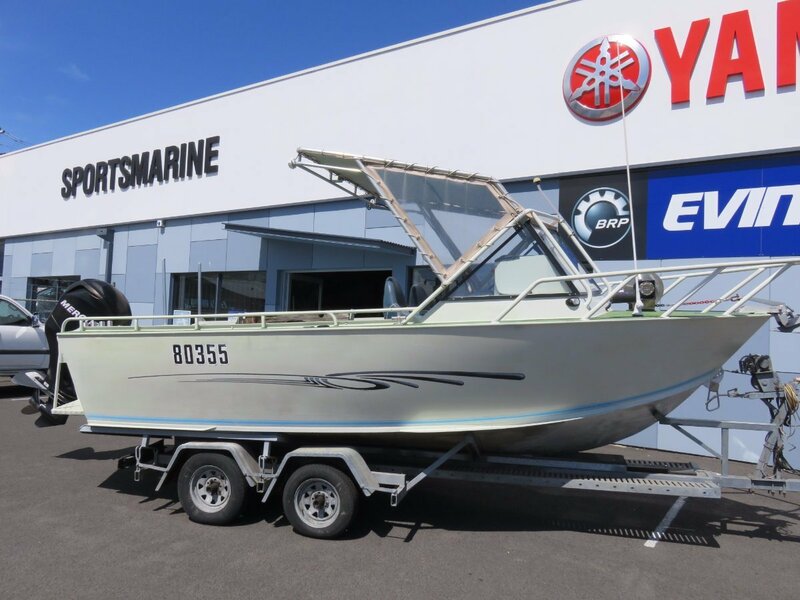 CHECK OUT THIS AWESOME CUSTOMISED 18' KOOLYN CRAFT. 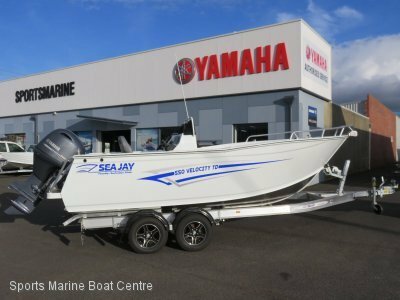 FITTED WITH A NEAR NEW 2011 MODEL 115hp MERCURY FOUR STROKE FOR GREAT ECONOMY, IT'S BEEN SET UP FOR THE SERIOUS FISHO WITH NEW ELECTRONICS AND COMFY SUSPENSION SEATS. 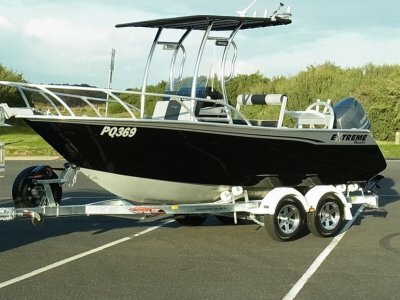 JRC FF60 SOUNDER, GARMIN 500c GPS, VHF RADIO, 27mg RADIO, ELECTRIC ANCHOR WINCH, ELECTRIC TRAILER WINCH ARE ALL NEAR NEW. 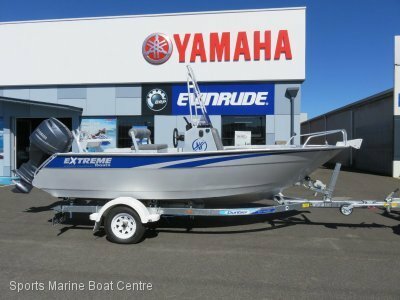 DUAL BATTERIES, DECK LIGHTING, AND BAIT BOARDS ON BOTH SIDES. THE BOLSTER SEATS ARE MOUNTED ON SUSPENSION BASES FOR MAXIMUM COMFORT AND OVERHEAD THERE'S PLENTY OF SHADE FROM THE EXTENDED CANOPY. REAR, SIDE AND FOREDECKS ARE ALL FRESHLY PAINTED WITH COMMERCIAL GRADE NON-SKID.